Don't forget to include the make, model, condition, price, contact information, any other relevant details and a picture (not required). 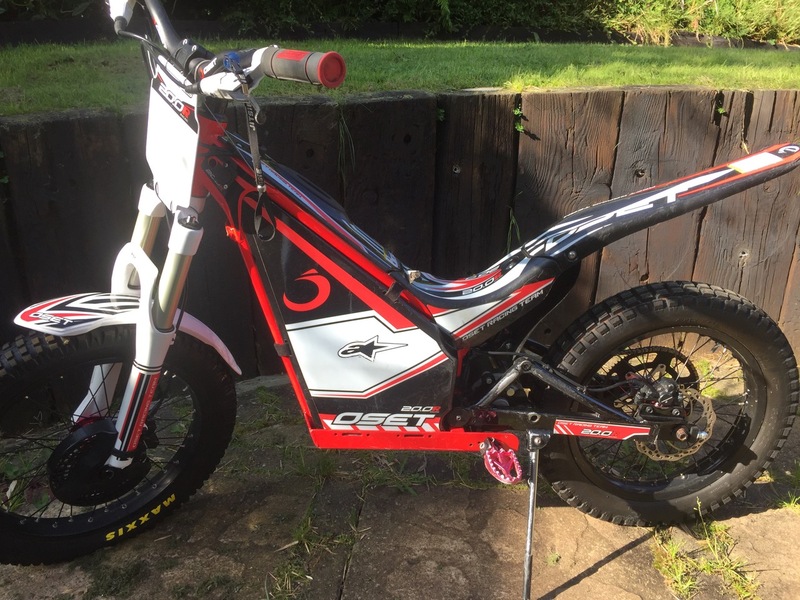 Beta Evo 80cc Youth Trails Bike, full sized wheels. 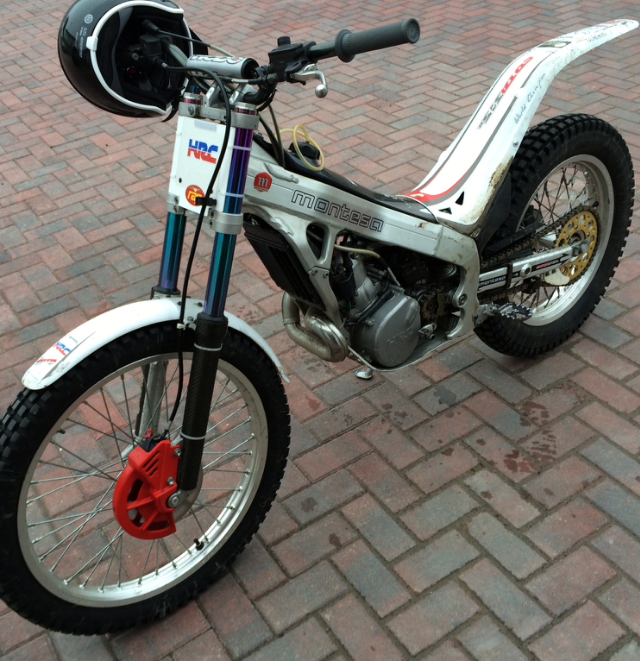 Recently fitted with new chain and sprokets. Recent service, little use, runs well. 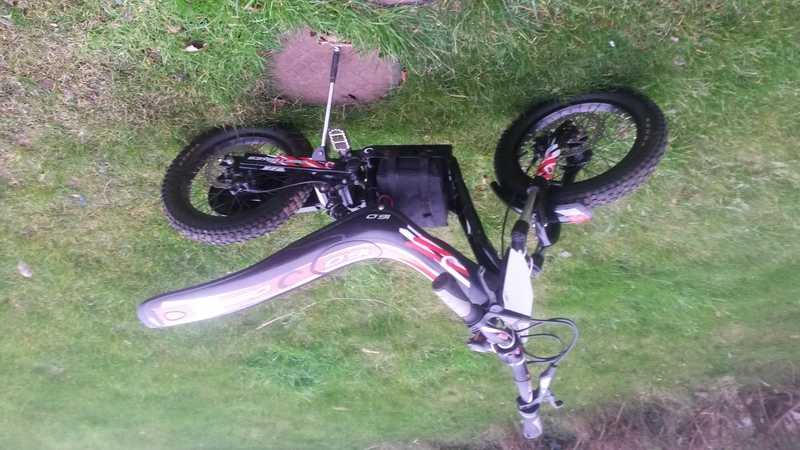 Oset 20 R - Upgraded boost lithium battery, will include originals as well. Hydraulic disk brakes, tubeless rear Maxxis tyre, safety stop lanyard fitted. Good condition, only used for one season. 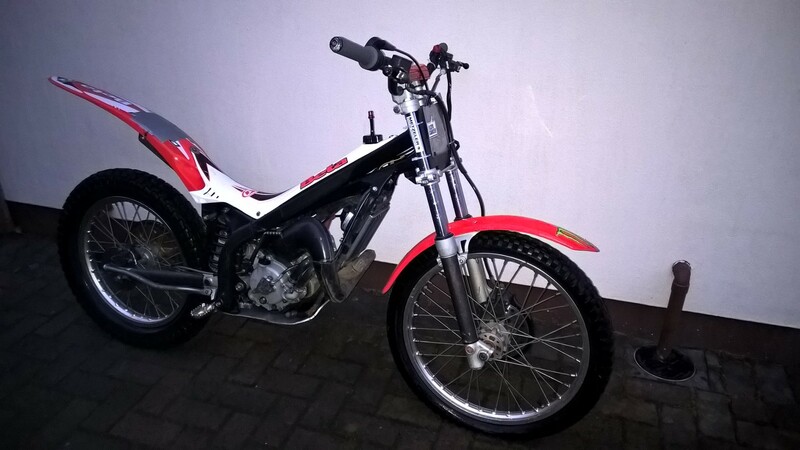 Beta Evo 80cc, medium wheel, good condition. 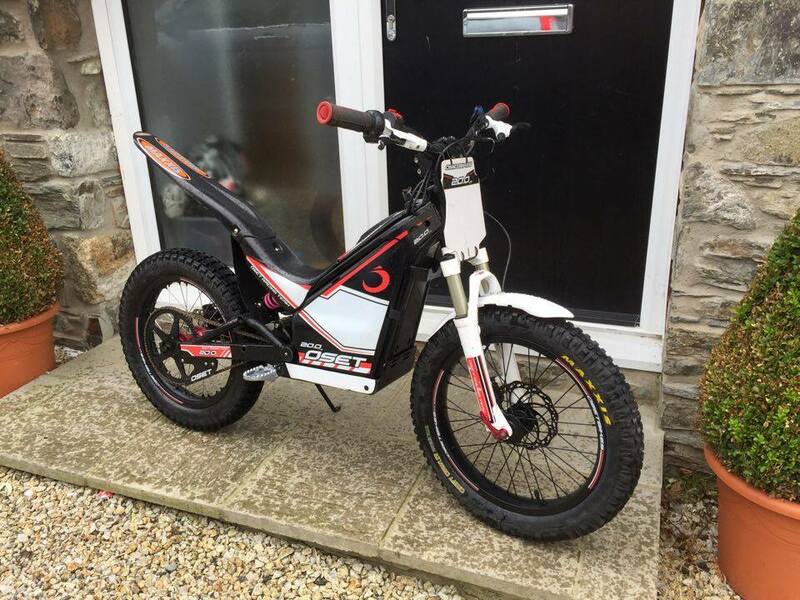 Trials Monty Cycle 205, The best trials cycle that you can get, would suit 7 to 11 year old. 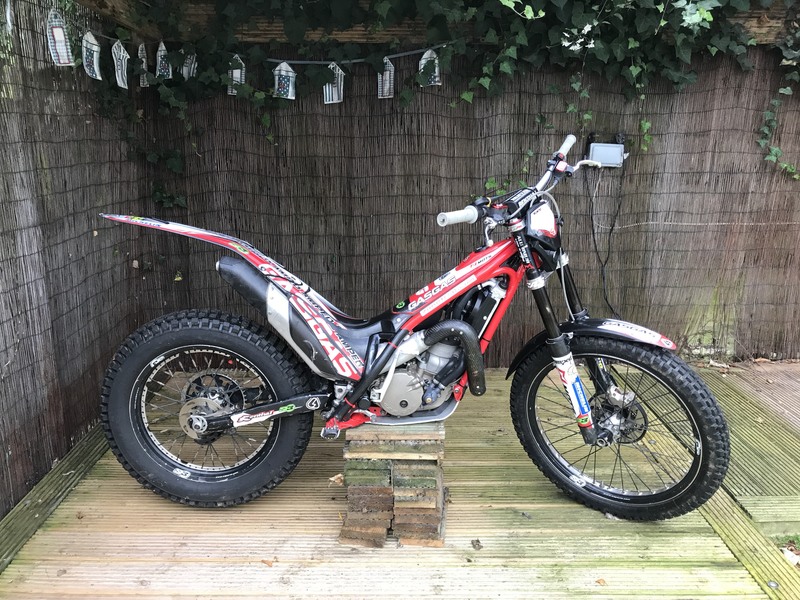 Wanted – Fantic forward kick bottom end. Needed for parts so anything considered. 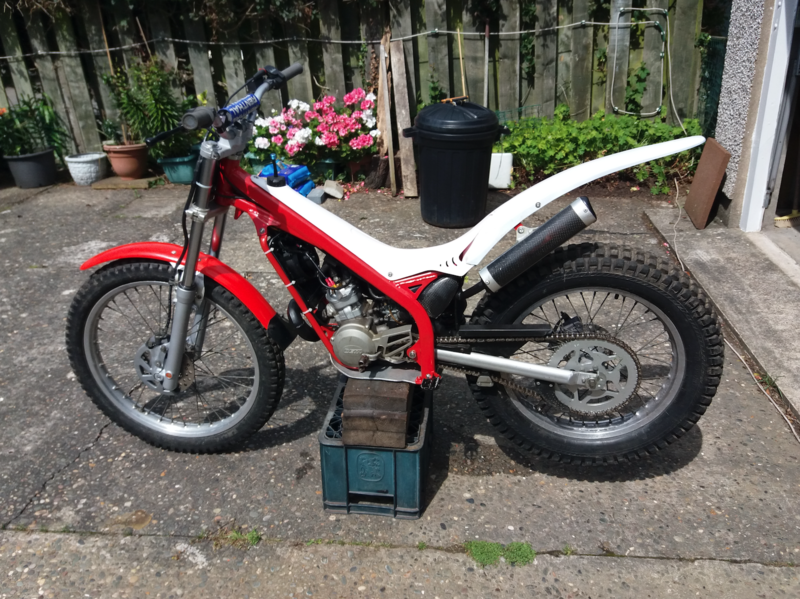 Beta Evo 125cc trials bike. 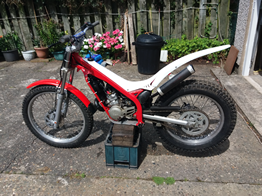 Beta Rev80, good condition, ready to ride, little recent use, now for sale due to a 125 being required. 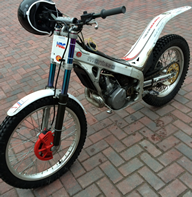 OSET 16.0 24V trials bike. 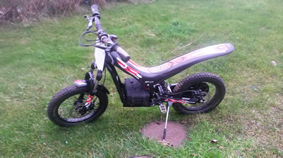 2013 Model. 18 months old, has been in the garage for 12 of them. Very good condition. The brakes have been upgraded to Avid hydraulic brakes for easier braking, spare set of batteries,new charger. Never used for competitions, only done about 10 hours, good condidtion, few minior marks.